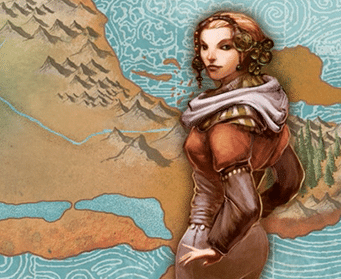 Flying Nightbear Games is a game company who have recently launched their new tabletop role-playing game (RPG) Beyonder. We've been developing their company and game branding and their collectible books about the game Beyonder and its world. Along with an array of marketing material, we have also developed websites for the company, the game, and created videos to show the book interiors and give insight into the Beyonder world. 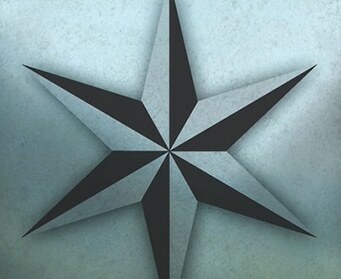 Flying Nightbear Games: The FNB identity was formed from an existing drawing that had a lot of meaning for the client. We worked with the existing image to make it more iconic. We also created two structural formats for the logo to allow it to be adapted to various mediums more comfortably. Beyonder Rulebook: We were asked to design a book that would stand out, get noticed and compete with other role-playing games. 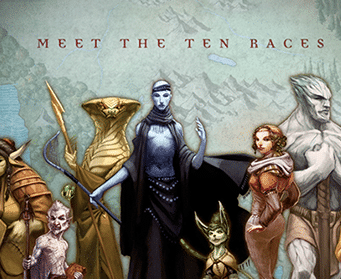 Beyonder: Science of the Six, describes the rules of play and gives tips and tricks about the many ways this game can be experienced. No detail has been spared throughout the pages of this book and we designed this book so that its complicated information could be better accessed and understood. 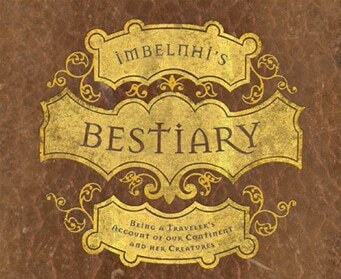 Imbelnhi's Bestiary: Imbelnhi’s Bestiary illustrates a compendium of creatures that inhabit the fictional world of Tamarra. It was agreed that this book should have a richness that would be at once comprehended when held in the hand. From binding to paper and printing this is apparent immediately. 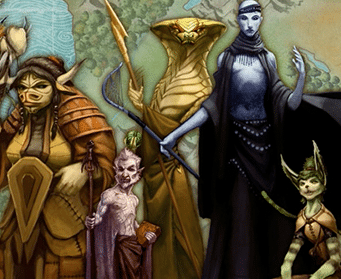 Game enthusiasts and players of the role-playing game Beyonder will collect this book with great interest. As a newly released game in the marketplace, it was important that the book should stand out visually to be competitive. 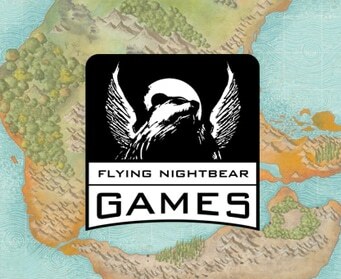 FNB Website: Flying Nightbear Games (FNBG) wanted a website to promote their product in a number of ways. We created a four part site that breaks down the different functions clearly: 1. fnbgames is about the Beyonder product, 2. Beyonder takes the viewer into the fantasy world of the game, 3. Builder allows players to build their own character, 4. Store is where purchases can be made. Each section is its own site and can be drilled into for a wealth of information. Beyonder Promotional Material: Posters, Cards, T-shirts: and the list grows as the game grows! Video: video to show the book interiors and give insight into the world of Beyonder.